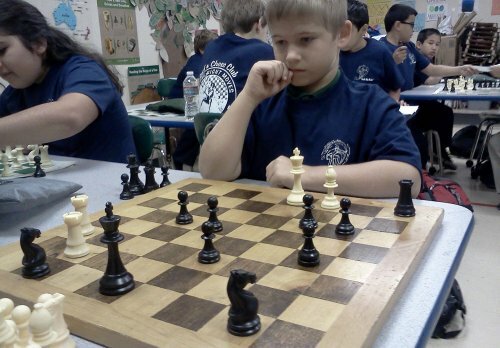 In Chess & In Life! 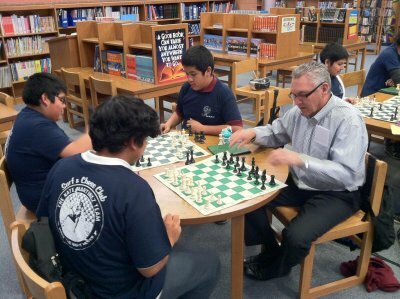 In 1990, Patrick Neely wanted to create a positive after school environment for students where critical thinking skills could be developed and respect for others was a foundation. 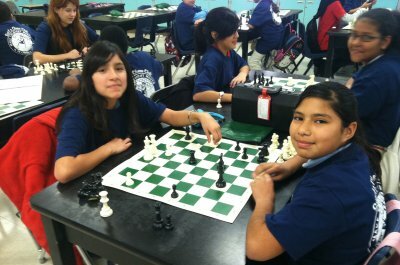 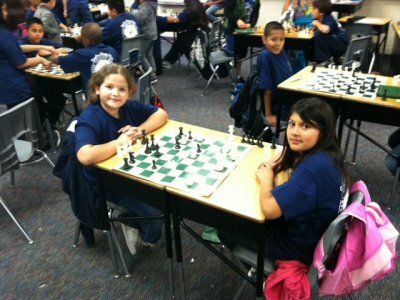 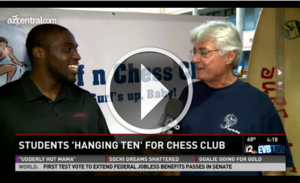 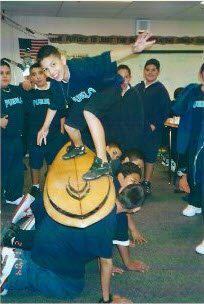 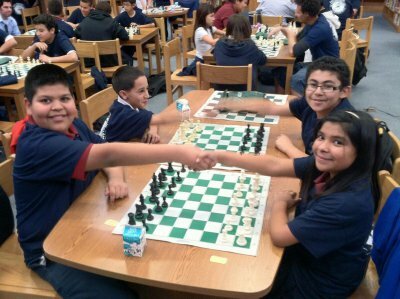 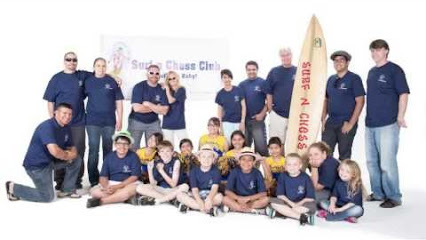 Over the past 28 years, the Surf ‘n Chess Club has continued to impact the lives of hundreds of students in Phoenix and its surrounding cities. 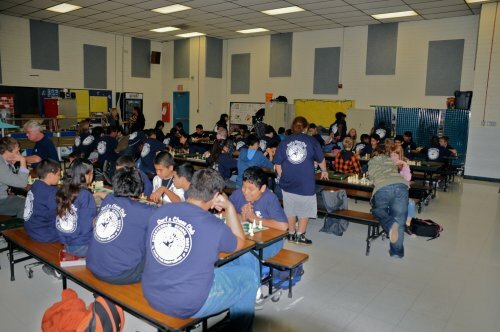 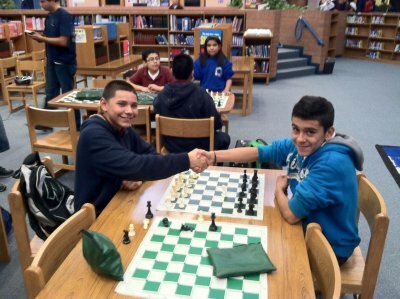 Every week, 500 kids pull out the chess boards, shake hands and learn how to make the right moves. 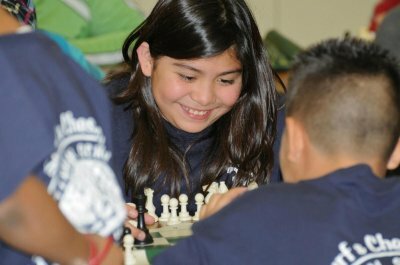 Help Inner-city kids with your tax credit donations!